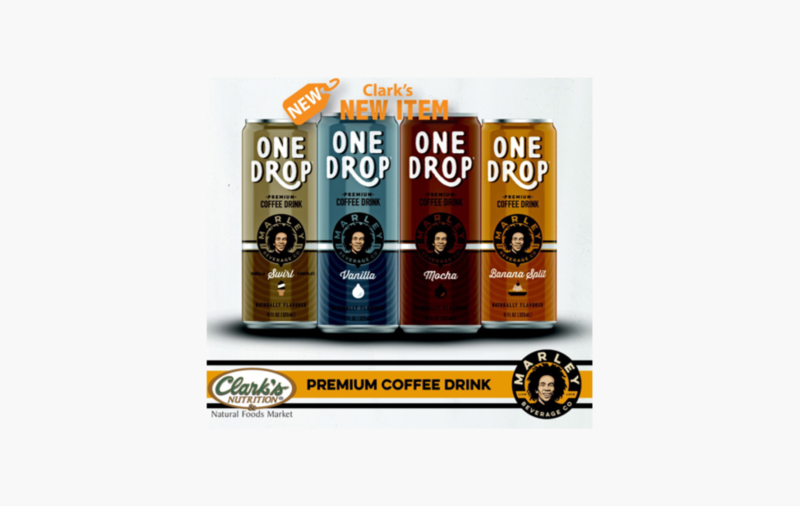 Marley's One Drop treats you to moments of indulgence with their new line of natural, ready-to-drink coffee drinks. Premium Jamaican coffee blended with decadent flavors, pure cane sugar and low-fat milk. Simple and delicious.